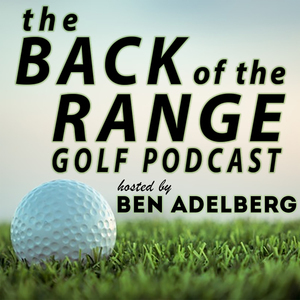 We found 1 episode of The Back of the Range Golf Podcast with the tag “president's cup”. Our guest this week is Chris DiMarco. He might be one of the new kids on the Champions Tour block right now, but if you've been following golf for the last twenty years on the PGA Tour....you've seen him as a member of multiple Ryder Cup teams, a President's Cup hero, and he's also had a front row seat to some of the more iconic moments in golf. He shared his thoughts on the young stars of the PGA Tour, the guys on the Champions Tour, and we also chatted about his son, Cristian, folllowing in the old man's footsteps.